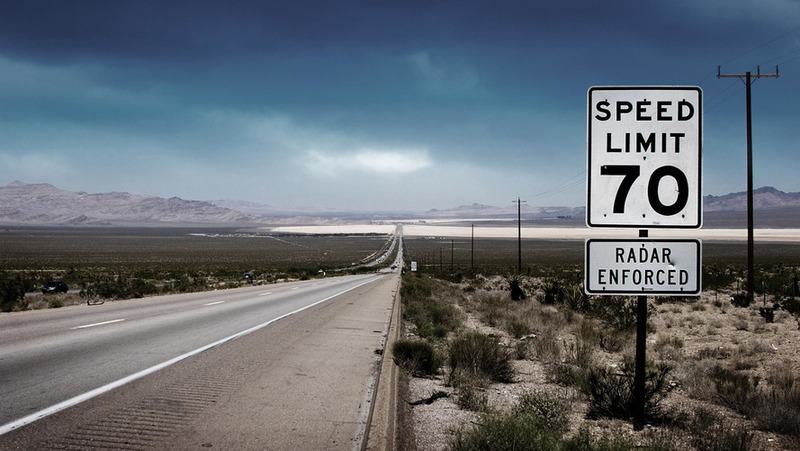 The study claims a 5 mph increase in the speed limit can lead to an 8 percent rise in highway fatalities. 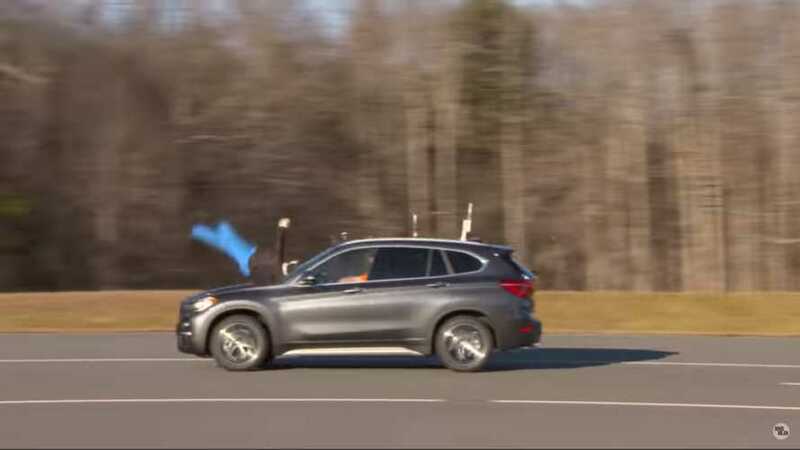 11 small SUVs were tested, but the Bimmer was the only one that received no credit. 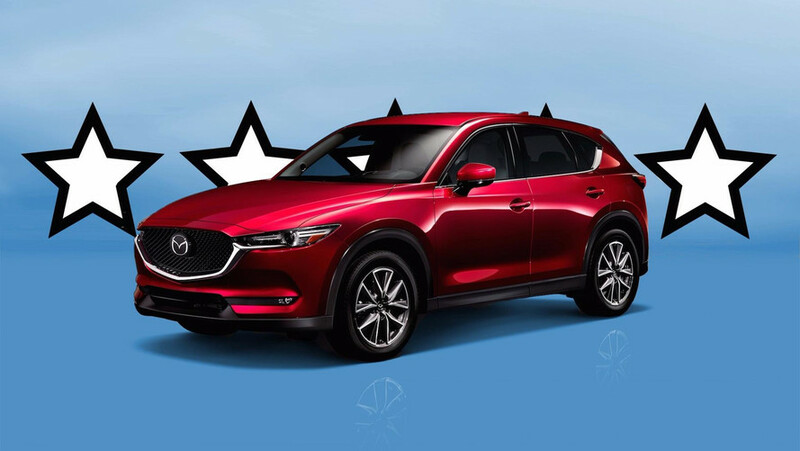 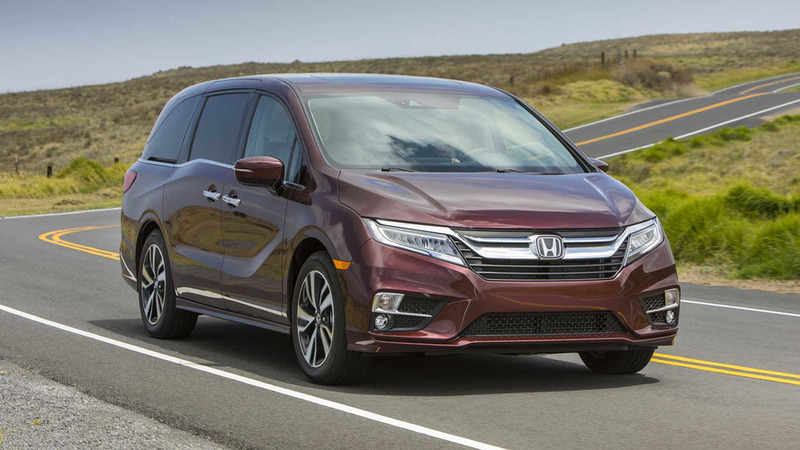 57 vehicles received overall awards, but only one went to a U.S. automaker. 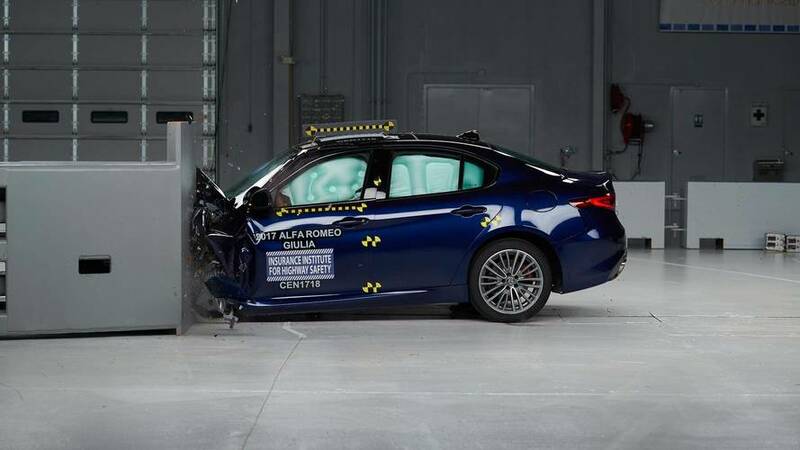 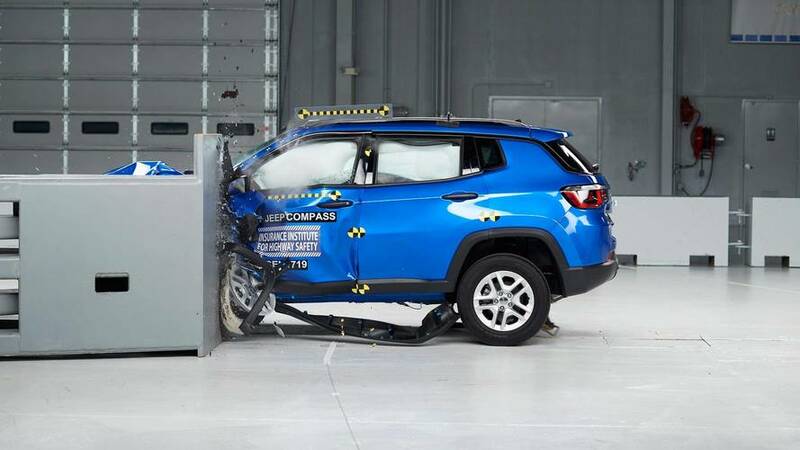 What's Behind New-Car Crash-Test Ratings? 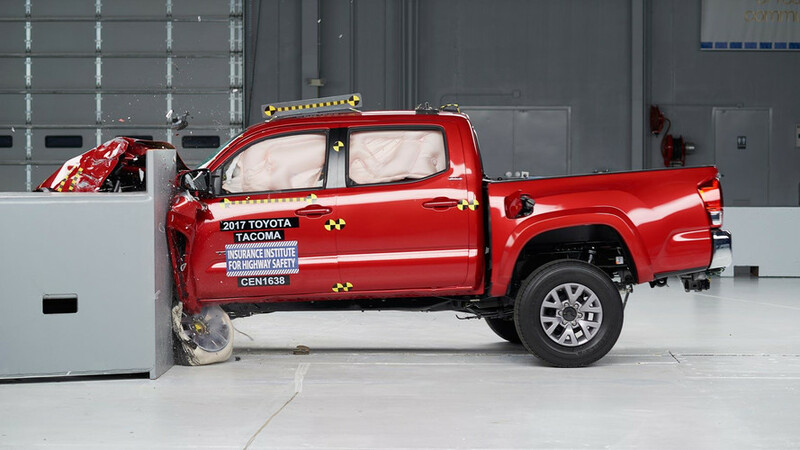 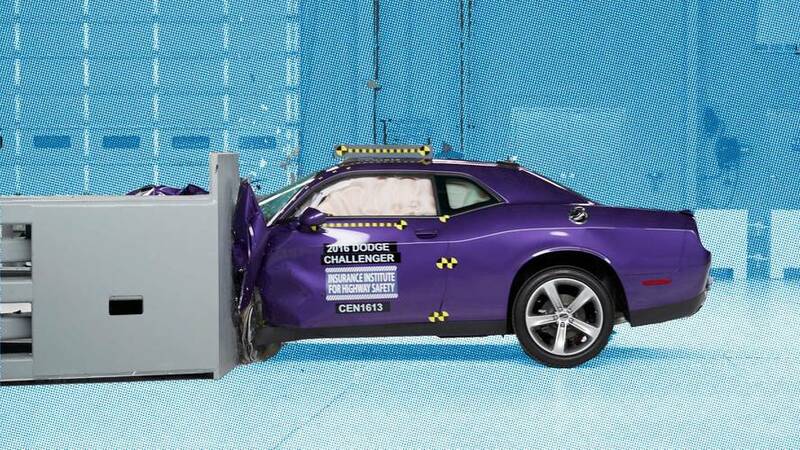 Here's how the NHTSA and IIHS conduct crash tests on new cars and trucks. 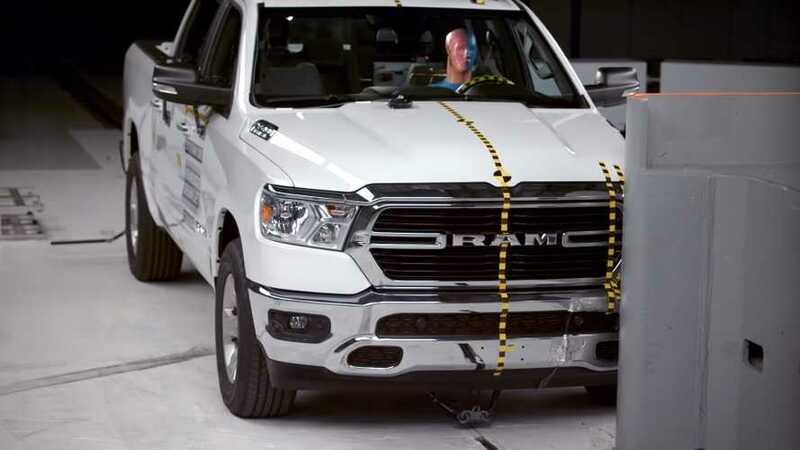 Here are 14 family sedans that earned great ratings in crashworthiness tests with life-saving collision avoidance systems for added safety. 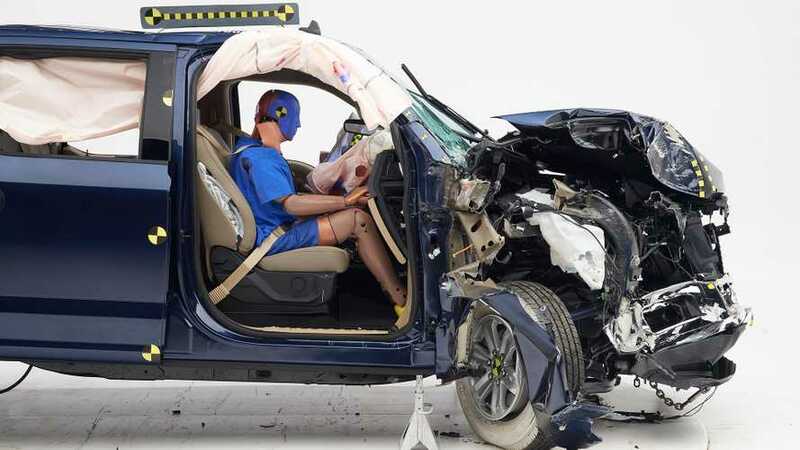 The GMC Acadia tops our list of 10 family-minded SUVs that get top scores in crash tests. 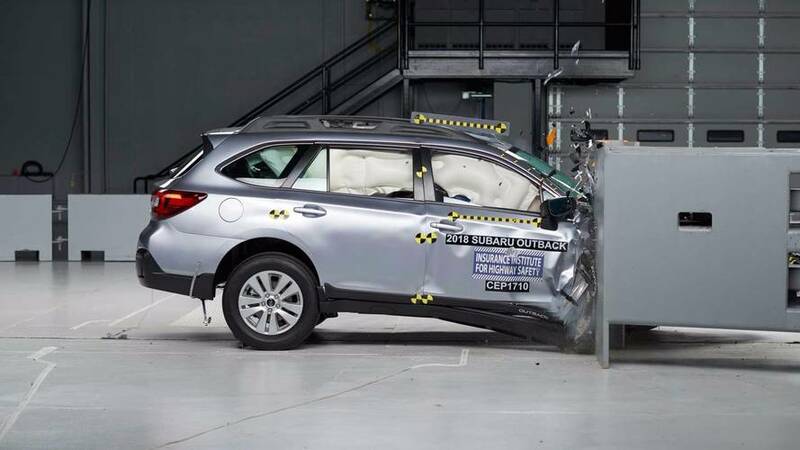 Only applies to models with optional upgraded headlights. 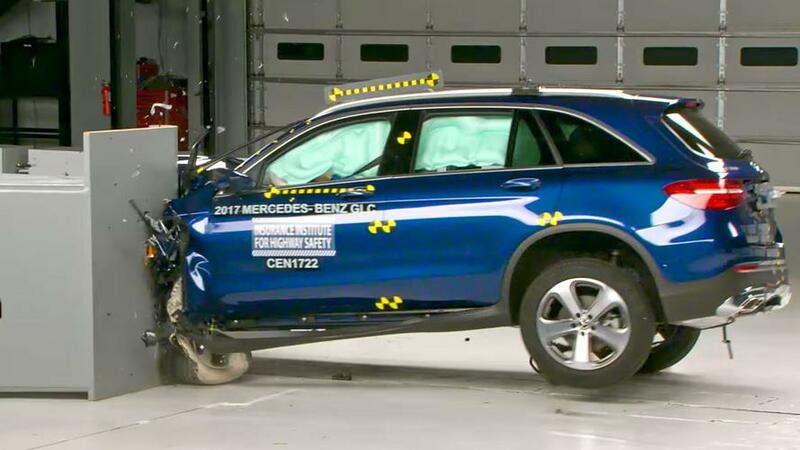 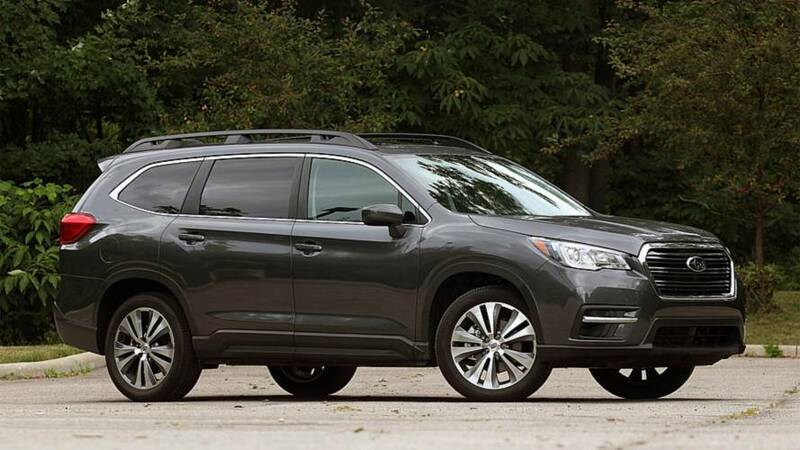 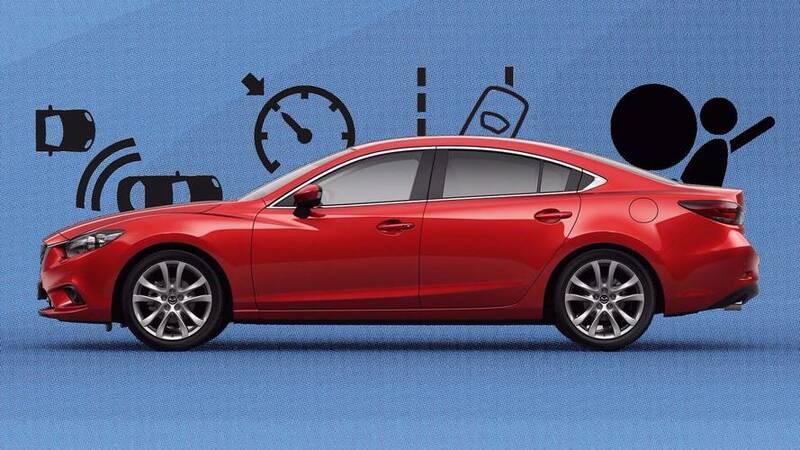 It received a Superior score from IIHS in collision avoidance. 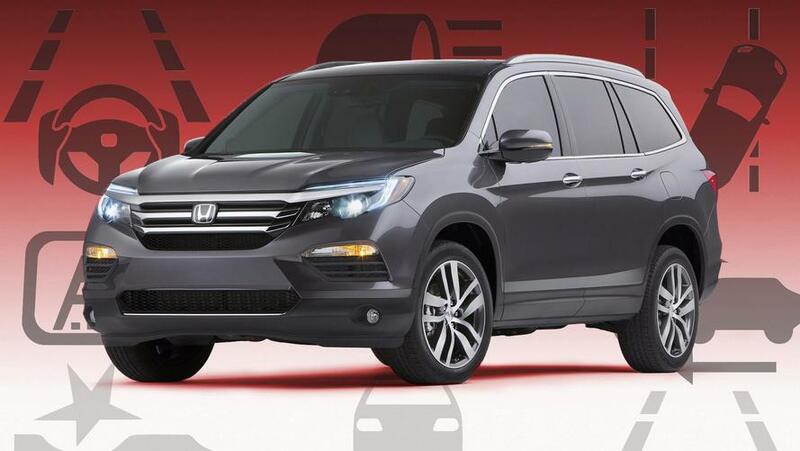 The Honda CR-V tops our list of nine small crossover SUVs that earned great ratings in crashworthiness tests. 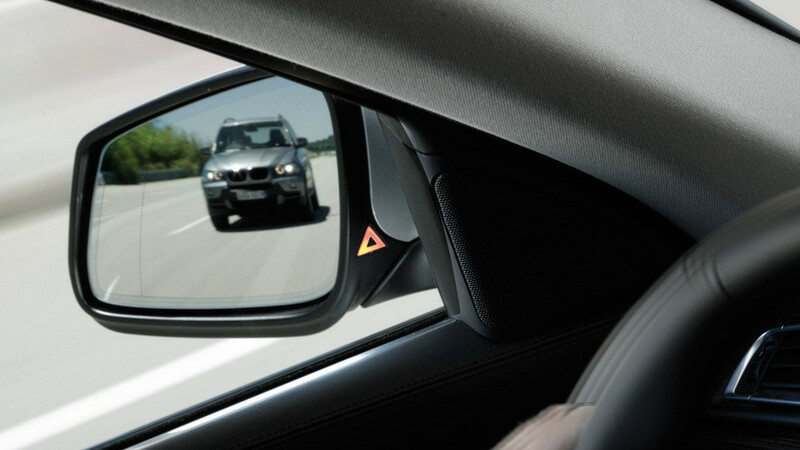 Annoyed drivers are turning it off, despite safety benefits. 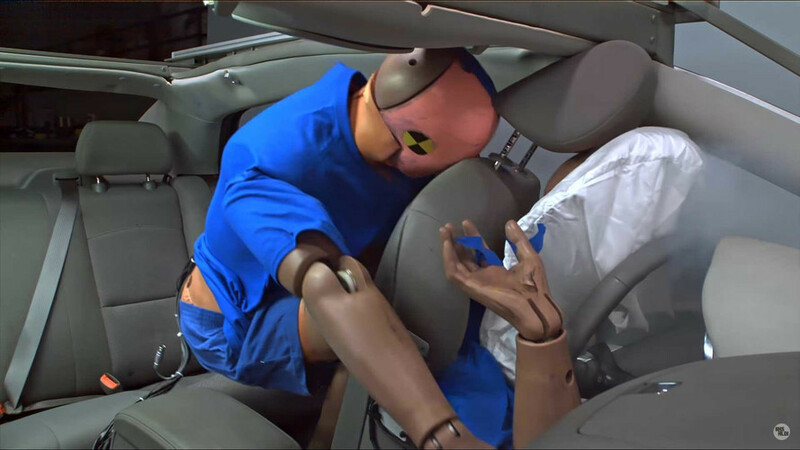 A crazy taxi ride seems like the one place you’d especially want to buckle up. 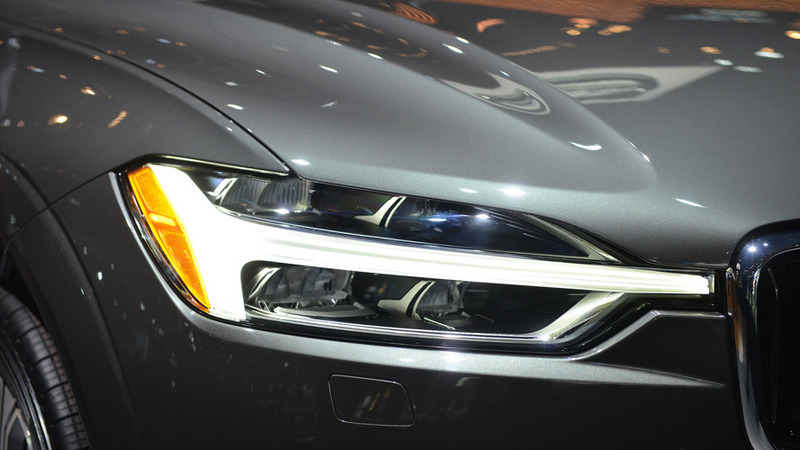 Midsize SUVs score poorly in latest test of headlight performance.